48 days. 1 month & 18 days. 6 weeks & 6 days. Those are some of the different ways to count down to Christmas! 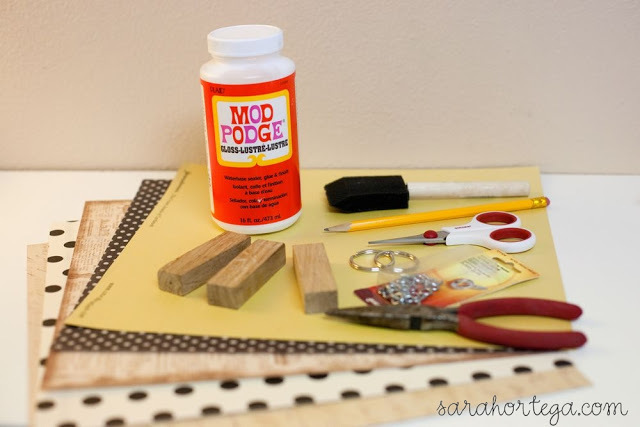 This isn’t anything to stress about but it is a good reminder to start planning, shopping, and crafting! 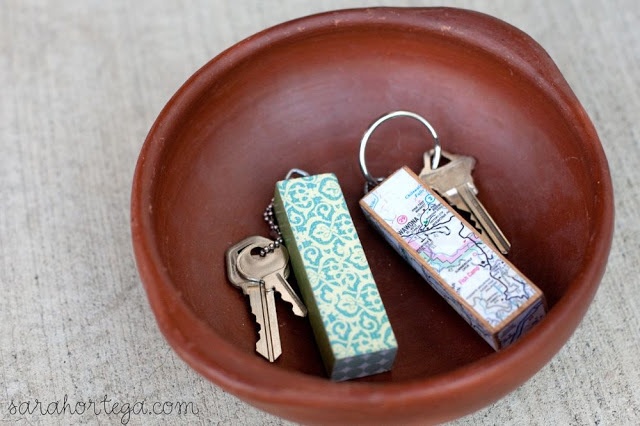 DIY Jenga Keychains are perfect for stuffing the stocking!